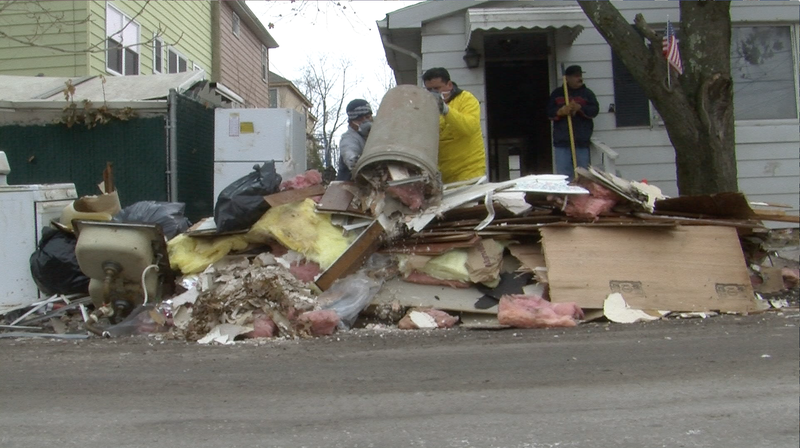 Immigrant workers are volunteering on weekends to help Staten Islanders rebound from Sandy. Check out some stories and snapshots from the route. Take a trip through living history with these pictures of the oldest house in each borough. Staten Island is a virtual no man's land for Business Improvement Districts, frustrating local businesses and community leaders. 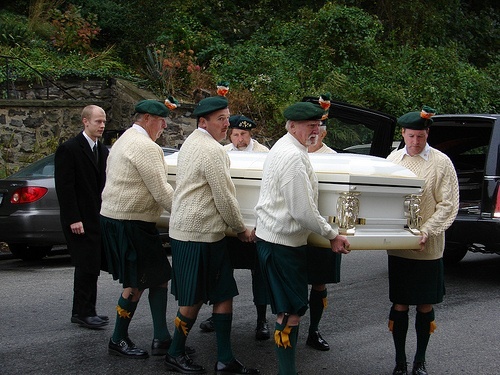 Remains representing 19th Century Irish and German immigrants who were interred in mass graves on Staten Island finally will be given a proper burial. Workers found the bones during the construction of a new courthouse in 2000. 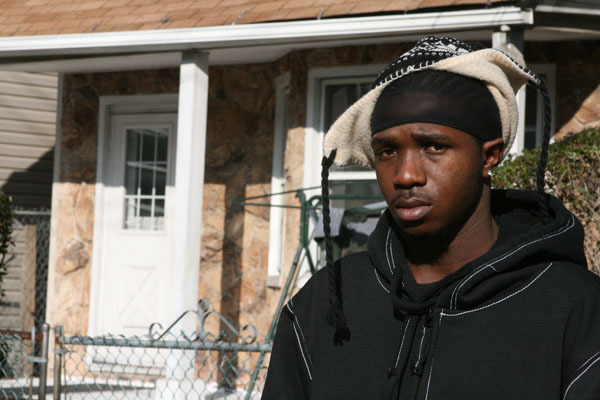 The Black Muslim teen beaten on Staten Island after Barack Obama's historic election victory vowed the suspected hate attack wouldn't deter him from his goal of becoming a pediatrician. 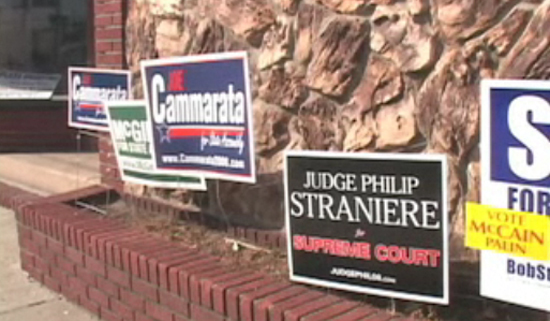 Staten Island's front lawns are covered with political signs – but almost none for John McCain or Barack Obama. 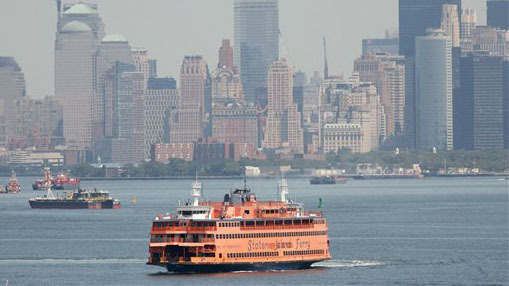 With an Obama victory in New York all but assured, Staten Island activist are concentrating on the race to replace disgraced U.S. Rep. Vito Fossella. Not everybody on a campaign bus is running for office. 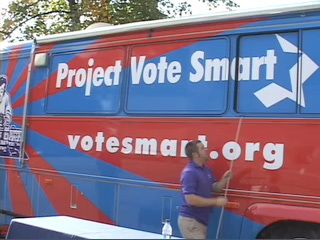 Representatives from Project Vote Smart, a non-partisan group that brings election information to the public, have logged 40,000 miles this campaign season.